Premiums and upcoming events that are supported by Mid America! April 14, 2019 Two trials in one day! 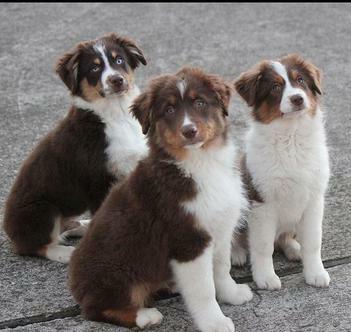 MAMASC was formed in 2008 by a group of Miniature Australian Shepherd enthusiasts. 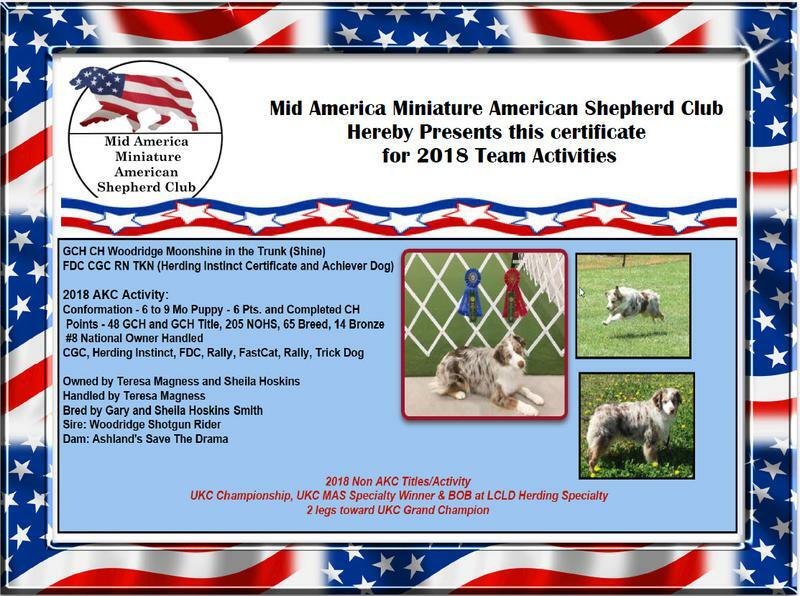 Now, with the move to AKC, we are very excited to have the dogs recognized by AKC as Miniature American Shepherds. As of July 1st 2015 our dogs made the move into the Herding Group with AKC. 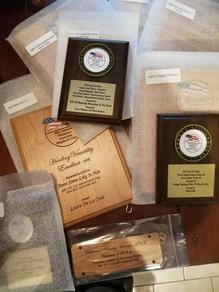 We will be promoting the Miniature American Shepherds and supporting our parent club throughout the USA and Mid America! 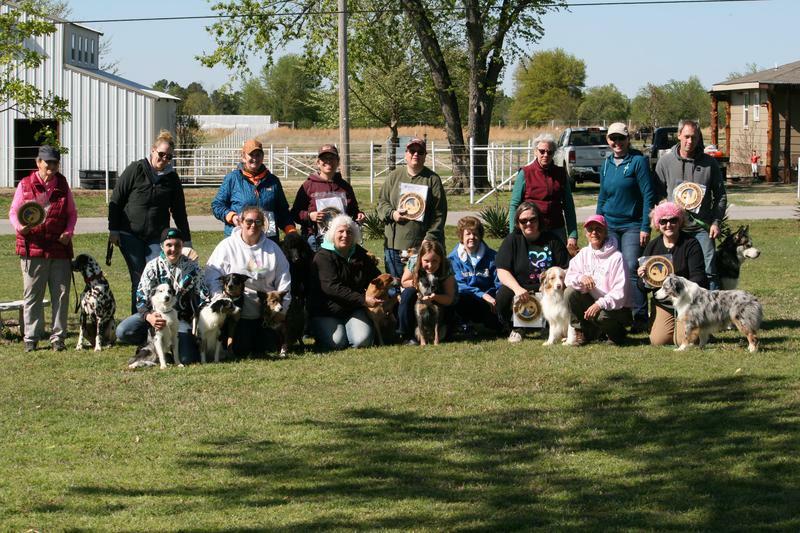 MAMASC is an affiliate club of MASCUSA, our parent club in AKC. 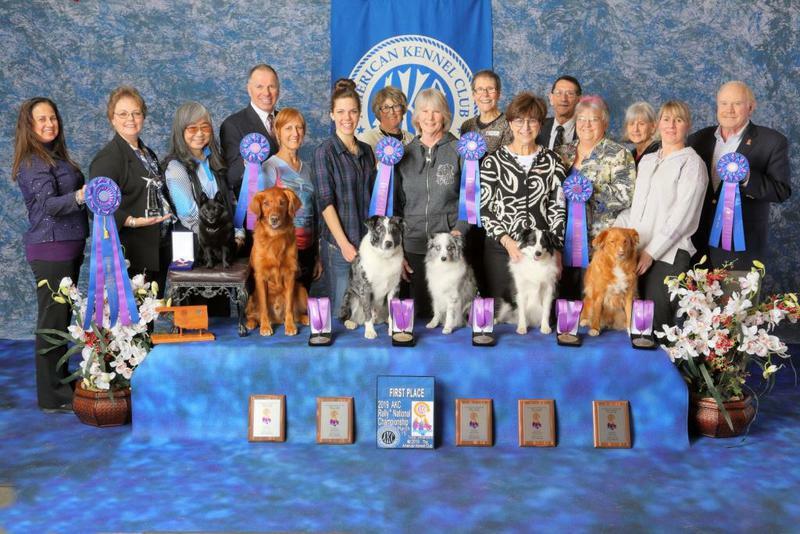 These dog teams have earned special awards for 2019. If you are the owner of an amazing dog who has earned one of these specialty awards, please let us know so we can cheer you on with a note in this section. 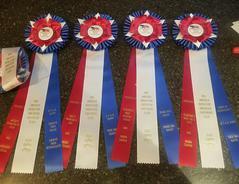 Congratulations to Merry Zakrzewski and Splash! For Membership Application go to this link and follow the instructions! WELCOME TO NEW MEMBERS AND THANK YOU RENEWING MEMBERS! 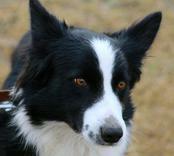 Mindy Stevenson and Latigos Limited Edition (Tux) earned the Trick Dog Register of Merit from Do More With Your Dogs. Tux's get who helped him accomplish this honor are owned by Mercedes Osolin, Rachel Tye and Laura De La Cruz. NEW FOR 2018 AWARDS - CERTIFICATES OF YOUR TEAM ACTIVITIES. THIS GIVES A NICE RECORD OF YOUR ACCOMPLISHMENTS FOR THE YEAR.